6 Tips for Choosing a Domain Name - Autoshop Solutions Inc.
Perhaps you’re a brand new shop, or a shop rebranding to align your brand with your business goals. Maybe you’re adding locations and need a domain that’s friendly to the growth and opportunity that comes with expanding. Choosing a domain can be challenging considering there are millions of registered or “taken” domain names. These 6 simple tips will help you choose a domain name that matches your brand and will work for you, not against you. Your domain name should be short and easy to type. A short and simple domain name means your customers are less likely to misspell it. A long and complicated domain is more likely to be misspelled or mistyped when your customers can’t remember the exact domain. Your domain needs to be memorable. A short and simple domain name is only part of the equation. You also want the domain to be easy to remember so your customers have no trouble finding you online and can be easily shared. Choose a .com if possible. 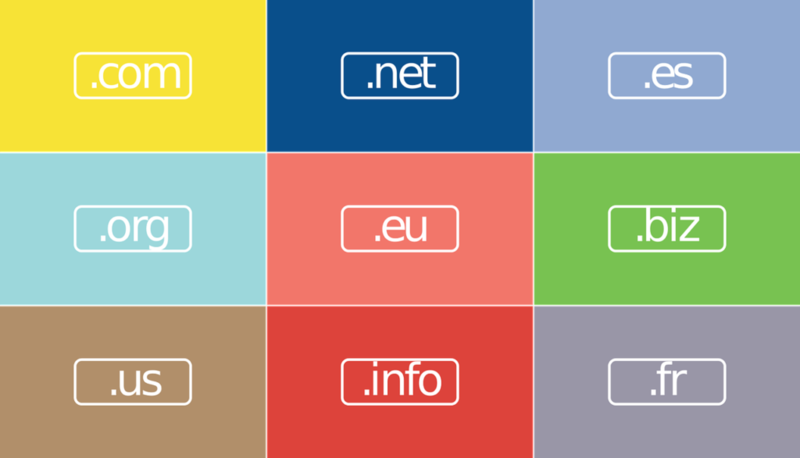 While there is technically nothing wrong with choosing a .net, .biz or .org domain, you want to make sure you’re using the right type of extension for your business. According to GoDaddy, some extensions suggest a specific type of company. In addition, .com tends to be the most trusted extension by consumers. It’s the most popular choice for businesses, which can make it hard to get the domain you want. You could pick a different extension if .com is not available, or try some of these other tips to find the right domain. There are a couple approaches to choosing a domain name. Being consistent and staying true to your brand is most important, but you can choose two different approaches to get started. The first is simply choosing a domain that matches your brand or business name. For example: if your shop’s name is Lancaster Auto Body, your domain could be lancasterautobody.com. The second option is to choose a domain that includes the service your provide and the area you target. Perhaps Lancaster Auto Body is located in Raleigh, NC. Your domain could be autobodyraleigh.com. Chances are if you’re an established shop, you’ve already crossed this bridge. If not, make sure it’s not trademarked already or being used by another company. The last thing you want is to get your brand and business mixed up with another company. Even a quick Google search can give you an idea of similar brands. These tips should set you on the right path to choosing a domain name that works for your business. Have additional questions? Shoot us a message and our team will be happy to help!